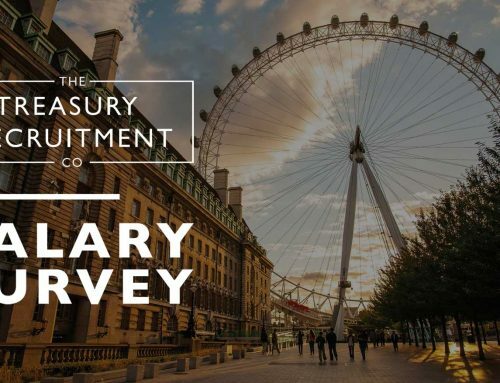 Past and Current Clients - The Treasury Recruitment Co. These are some of our past and current client testimonials who have said they are happy to recommend The Treasury Recruitment Company. 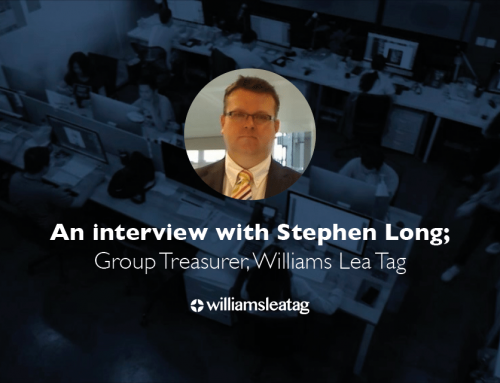 “The Treasury Recruitment Company placed me in my current role and I love it. Mike Richards was instrumental to turning my CV around in a way that gave me a proper opportunity to secure the position. His excellent relationship with my employer also allowed him to introduce me into an already advanced recruitment process and still give me a fighting chance. “Mike recently placed me in my role as Group Treasurer. What continues to impress me about Mike is the effort he takes to understand his candidates as well as his clients, and the open communication he enjoys with both. Irene Atkins, Head of Global Treasury at Specsavers, Placed by The Treasury Recruitment Company in this role and her previous role! “Mike placed me in my current role at Deloitte. 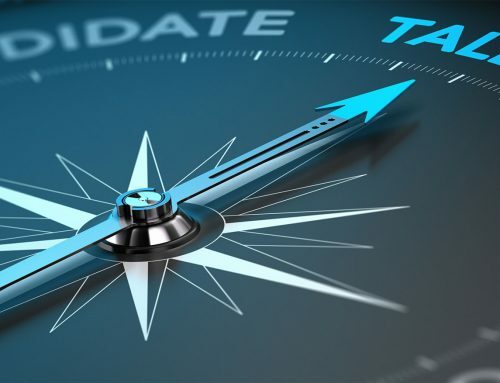 His recruitment style is to diligently match the candidate to a suitable role rather than to aggressively try to fill roles as I have found with other agencies. He is extremely professional and a pleasure to deal with. “I have known Mike for over 15 years as both a candidate and (increasingly) as a client. He has always been a clear and focused individual who, in addition to having the ability to develop his business internationally, is prepared to work hard to maintain personal, individual relationships. “After being back in the recruiting world after nearly 10 years, I was finding it firstly quite daunting and then disheartening, so many recruiters just calling and never giving any feedback or just forgetting about you. After a call with Mike one Wednesday afternoon, my spirits lifted! From start to finish he had been giving me regular feedback and generally just supporting all my questions. Within weeks I had a first, then second then started my new job! 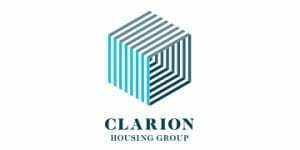 “I’d recommend MR Recruitment to individuals and businesses alike with their staff providing a professional, friendly and high level of service. 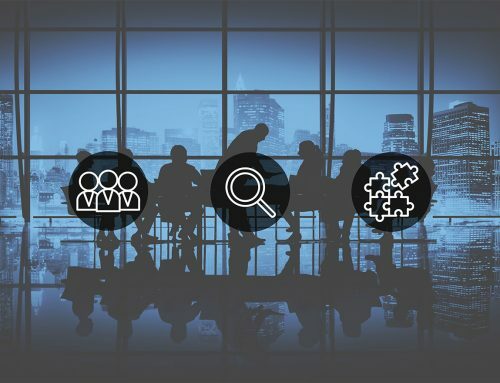 When I was recently in the market for a new job, they listened to my requirements, only contacted me about relevant roles and once these were identified supported me throughout the recruitment process. “Mike has filled a couple of significant roles for us here at GE Capital over the recent years – doing a great job of really understanding the company, the local treasury function, the specific role requirements and the person requirements to develop a strong shortlist of well prep’d candidates. “I have now known Mike for over 10 years and in that time have both retained him to help recruit specialist bank treasury and ALM hires and been on the receiving end i.e. been hired by firms using Mike. 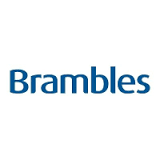 Pascal Huart, Regional Treasurer EMEA and Americas at Brambles Limited, The Treasury Recruitment Company has Recruited four candidates for Pascal over the past 8 years. “Mike is an honest down to earth person who cares for his client needs and keeps you informed at all stages. Mike fulfils promises and strives to ensure your future and puts you in a position of ease with his experience integrity and honesty.